Byron Doors’ steel up and over garage doors are timeless in appearance. Choosing one of the rib or panel designs will offer elegance and give lasting style to your home. Up and Over doors are smart solution for your garage door opening. Our steel Up and Over garage door ranges offer excellent value for money, with perfect quality, and are available in a choice of ribbed and paneled designs. Available in a variety of styles and materials, including steel, timber, GRP or PVC, you are sure to find a door to suit your home. Timber Up and Over doors offer the natural look in the highest of quality available in soft or hardwood. GRP Up and Over garage doors are great looking with a choice of white and timber effect finishes to suit both modern and traditional properties. These doors are very low maintenance and long lasting and are therefore a great choice for your home. 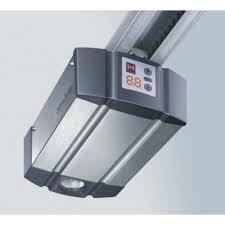 They are available in a choice of colors and either canopy, retractable or retractable plus gearing. 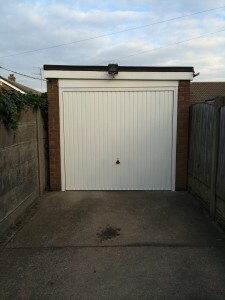 up and over garage doors are undeniably attractive in appearance, with a variety of designs that is comprised of single and double up and over doors in steel, timber and GRP. 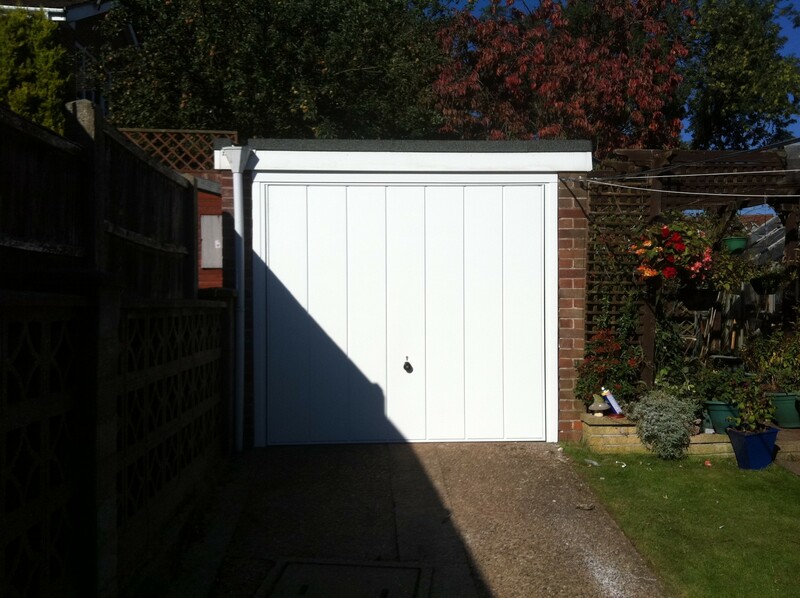 We offer a wide range of standard garage door sizes in either canopy or retractable gear to fit to a timber frame. We recommend, powder coated steel frame is used, as it makes a complete door set. up and over garage door offers a steel fixing frame for all single and double doors. This frame makes an on site installation simple and quick to install. 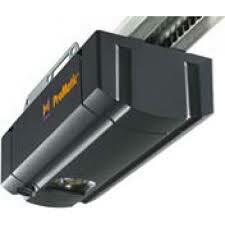 Once installed you have the choice of one of superb garage door openers. When it comes to opening and closing garage doors, we offers a wide range of accessory components with numerous functions. Radio operation is either possible from within the vehicle or from any other mobile location. In addition, individual high-tech solutions, such as fingerprint recognition, increase safety and convenience. Optional retractable plus gearing allows a clear through passage wider than the standard retractable gear. This makes parking the car in the garage a lot more convenient. Byron Doors’ range of steel up and over garage doors can be automated using radio controlled motor systems, installed with the door or later they offer ease of operation, reliability and additional security to your home. 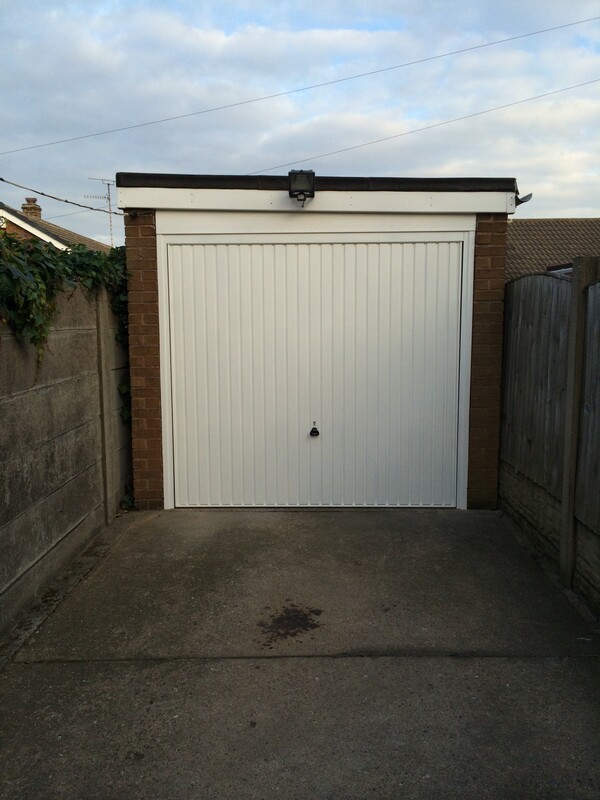 Byron Doors have a range of matching steel garage side doors for that extra touch of finish for your home, see our side hinged garage doors section for further details. Byron Doors’ supply chain of steel up and over garage doors is a who’s who within the industry offering great quality of product and service along with design and style features. Byron Doors have the tools to make your home amazing. Byron Doors offer its great installation service and after-sales care for steel up and over garage doors across the following areas.